The excitement, colour and action of the Big Bash League will once again hit GMHBA Stadium this January. The Melbourne Renegades will take on Brisbane Heat and Adelaide Strikers in 2 unmissable nights of Big Bash action. 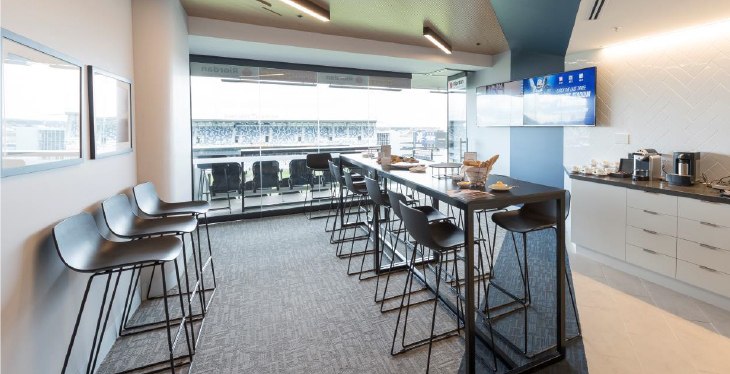 Reward your staff, impress your clients or entertain the family and friends with the ultimate VIP Big Bash Experience at GMHBA Stadium! 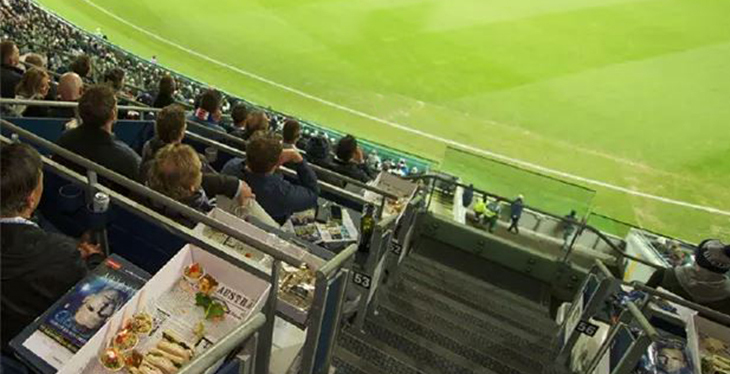 Soak up all the Big Bash League atmosphere whilst enjoying the luxury, comfort and prime viewing of our fully catered corporate suites. A selection of savoury and dessert canapes, along with a delicious selection of local wine, beer, soft drink and juice. The Open Air Boxes allow for the ultimate comfort and experience. A hamper selection of beautiful savoury and dessert options are included, as well as a delicious selection of local wine, beer, soft drink and juice. TERMS AND CONDITIONS: Please note a 25% upfront deposit will be required upon booking your corporate experience. The remaining balance will be required to be paid two (2) weeks prior to the event. A Corporate Suite has a minimum capacity of 16 guests per booking and Open Air Boxes have a minimum of 6 guests per booking. Access to corporate spaces from 2.30pm (cash bar available), with Food and Beverage packages beginning at 6.30pm.